David Weinstein is a historian who lives and works in the Washington, D.C. area. He is the author of two books: The Eddie Cantor Story: A Jewish Life in Performance and Politics (2017) and The Forgotten Network: DuMont and the Birth of American Television (2004). David is a senior program officer in the Division of Public Programs at the National Endowment for the Humanities. As a program officer, David has had the opportunity to work with many leading documentary filmmakers, radio producers, museums, and digital media makers. 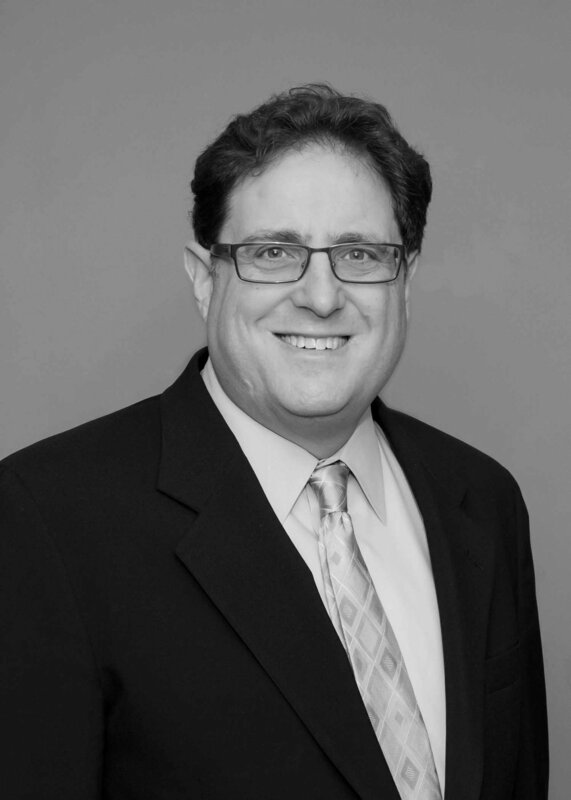 David holds a Ph.D. in American studies and has taught at the University of Maryland and George Mason University.